Book your meeting at Portofino Island Resort and leave business as usual behind. Begin with a morning retreat on Terrazzo Grille’s covered brick patio, where attendees will enjoy stunning views of Santa Rosa Sound. Then end your meeting in style with a cocktail party aboard the 63’ Portofino I as it cruises around the island. 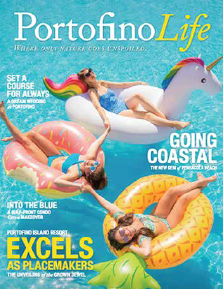 With 6,000 square feet of traditional indoor and spectacular outdoor spaces, Portofino offers the perfect venue for making a lasting impression. And our service is every bit as stellar as the setting. Customized group experiences are what set Portofino apart. Each event – whether big or small – is celebrated across the resort. 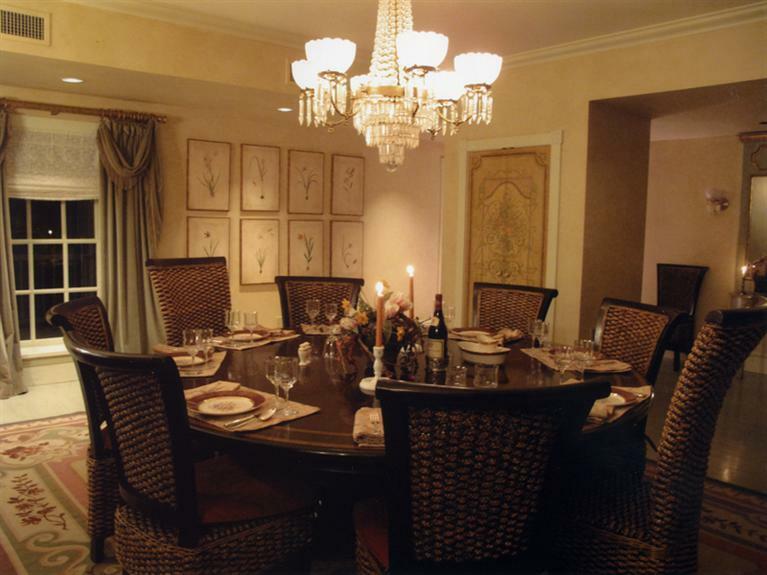 Portofino is also the perfect location for special events and social gatherings like family reunions, bar and bat mitzvahs, birthday parties, weddings and holiday events. 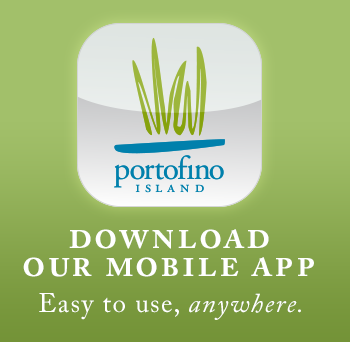 email: groups@portofinoisland.com | or call 888.974.0476888.974.0476.